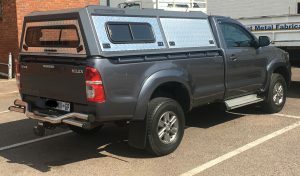 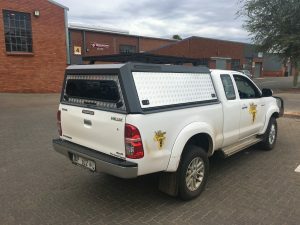 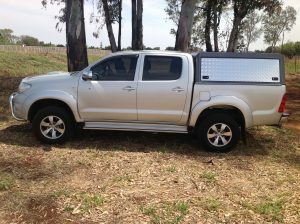 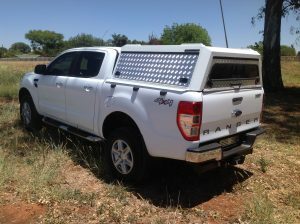 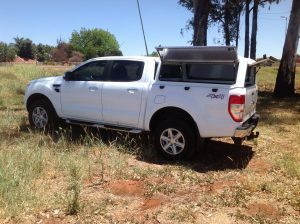 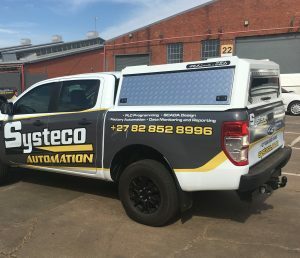 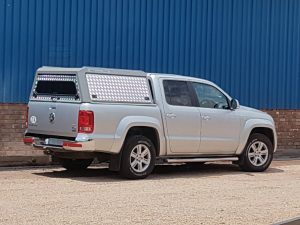 Rhino SuperLite is made from 100% aluminium and manufactured to our unique design through which high strength and a very low weight of under 65kg is achieved (Double Cab). 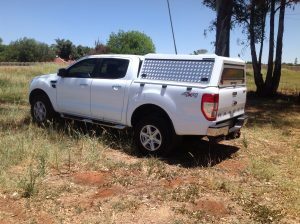 This model can accommodate optional accessories such as the Utility Unit, recovery kits, rooftop table, roof rack, clam-shell tent, etc. 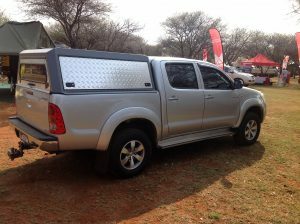 Ideal for the 4×4 enthusiast who would like to fit all the bells and whistles over time.